August was an incredible month that could perhaps even be called “Awesome”! I had the privilege to preach in Hong Kong, Indonesia and China. By the grace of God we saw people saved in each of these countries. 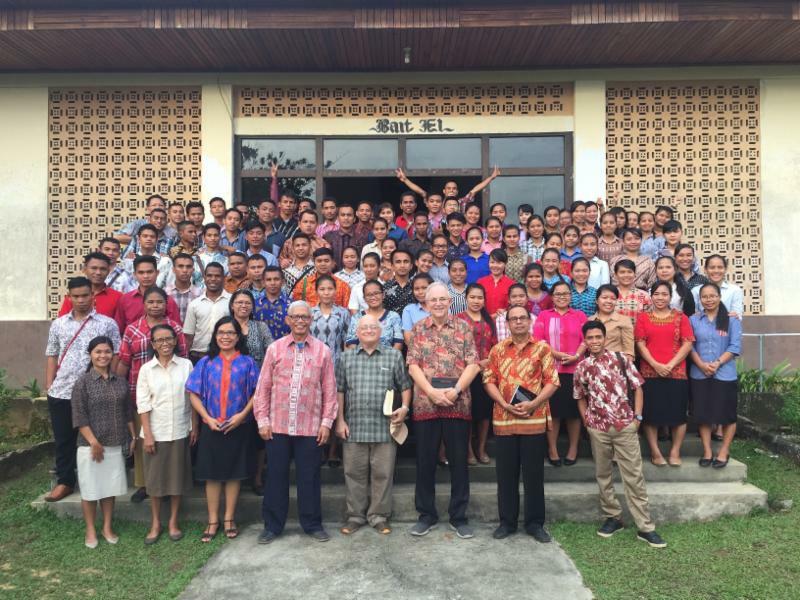 The Lord allowed me to teach in 2 different Bible Colleges on 2 different Indonesian Islands. 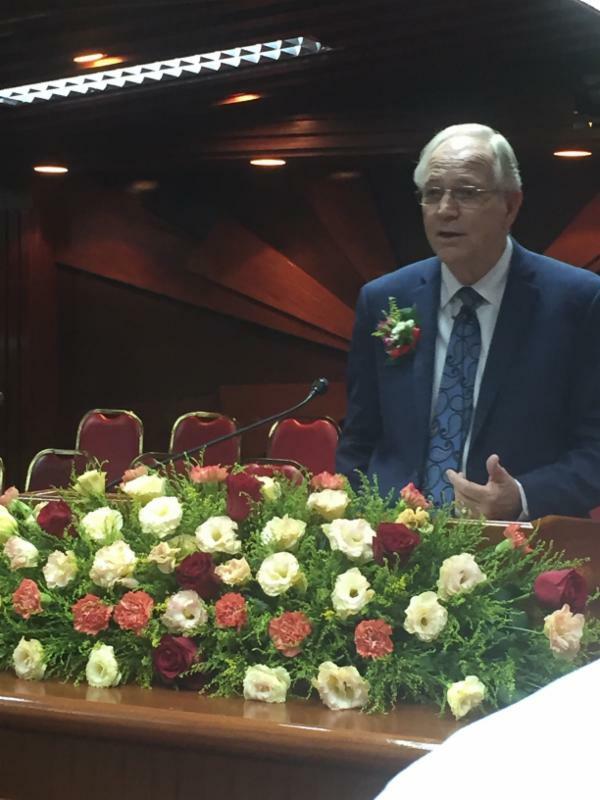 I was honored to preach the anniversary service of Bible Baptist Church in Hong Kong. This is the church my family started over 30 years ago. They had over 600 in attendance with 119 first time adult visitors and more than 80 adult professions of faith in Christ! Of all the salvation decisions made in August, my personal favorite was that of our youngest grandchild in China. Our daughter Rebekah Lindquist led her daughter, Bridgett, to Christ. By the grace of God, all 9 of our grandchildren are being raised to follow Jesus! As I consider these blessings, I am overwhelmed by the grace of God that allows me to serve Him! My wife and I will be in the USA for a few weeks in September and October for some Mission’s Conferences on the West Coast. 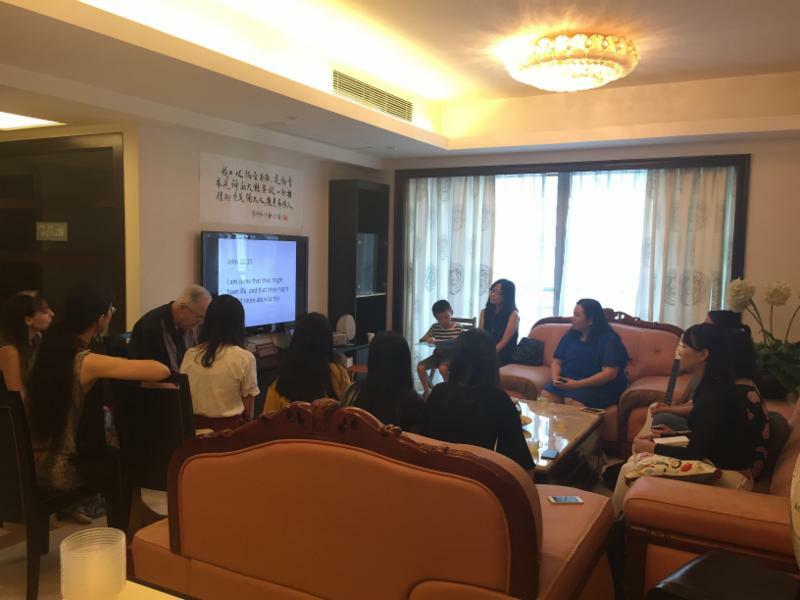 These are meetings that we had scheduled before making the decision to relocate the Barnabas1040 ministry to Southern China. Please pray that the Lord will use these meetings to increase an awareness of the great opportunities that await us if we are willing to send laborers. Each day in China my wife and I meet people who are open to the gospel. They have not found peace through the false promises of ancient eastern religions, atheism or communism. We are praying that the Lord will send more workers to labor among these dear people who are searching for truth. I also want to say thank you to all of those who support either the ministry of Barnabas1040, or my wife and I personally. We are now working in 10 different countries, all of which are centers of great spiritual oppression. We could not do what we do in China and across Asia without your prayers and financial support. Please pray for a Chinese man to work alongside us in Southern China. We have several new converts that need a solid local church in their own language. Please pray for the Lord to lead us to more good national pastors that we can help plant churches among their own people. 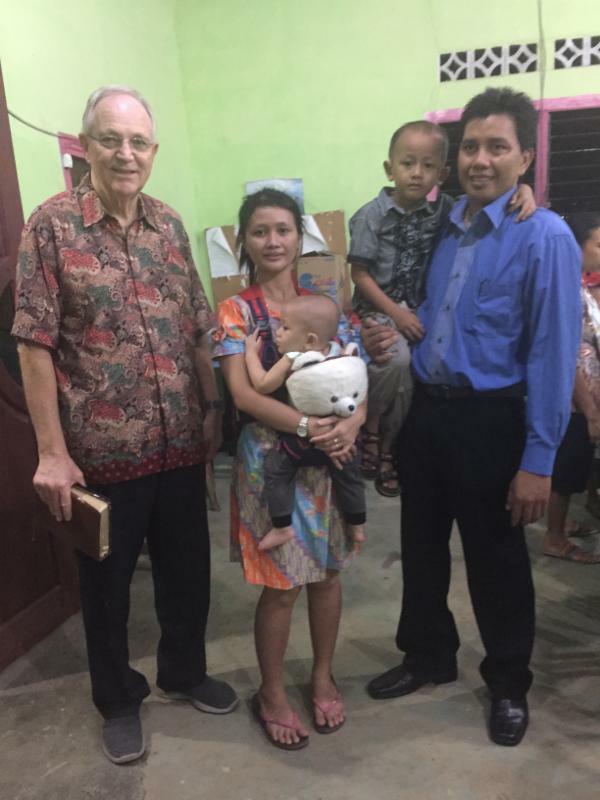 Please pray for some new outreach efforts that our team members have recently launched. I am very excited about what is happening in our city in Southern China.